NFU Cymru made the remarks this week suggesting consumers should be able to make purchasing decisions based on the facts around meat and dairy. Veganuary has again been slammed by industry leaders suggesting the 31-day event was ‘cooked up by those [wanting to] to tarnish the good name of our proud industry’. NFU Cymru president John Davies made the remarks this week suggesting consumers should be able to make purchasing decisions based on the facts around the production of meat and dairy, ‘rather than being misled by the fiction cooked up by those whose agenda seeks to undermine the good reputation and high standards of the Welsh farming industry’. Speaking at the NFU Cymru Brecon and Radnor County Conference at the Royal Welsh Showground, he said: “Farmers respect that everybody is free to make choices about the food and drink they consume. 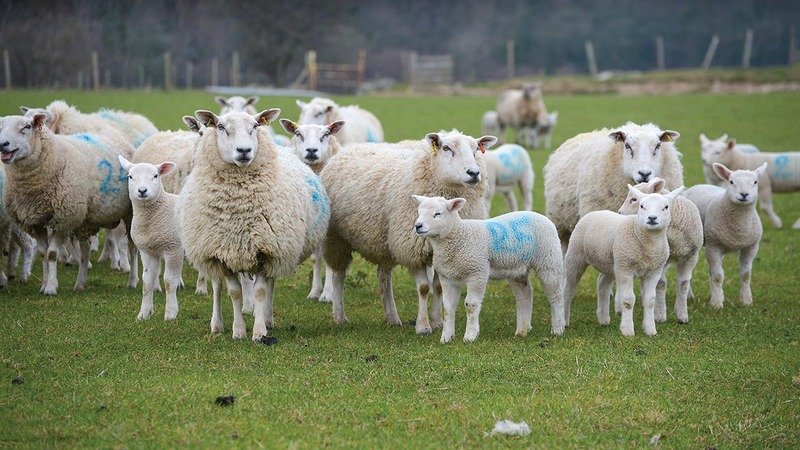 He continued with claims that Welsh farmers had some of the highest animal welfare standards of anywhere in the world, as well as leading environmental responsibilities. More than 98 per cent of the British public consume red meat and dairy products as part of a healthy, balanced diet, Mr Davies added, with nutritional benefits including iron, zinc, iodine, B vitamins and calcium. Mr Davies said: “In Wales we are proud of our ability to turn grass, often grown in marginal areas where other crops cannot grow, into top quality PGI Welsh lamb and beef, as well as a wide range of dairy products. “Detractors of our industry will point to the supposed detrimental environmental impact of livestock farming while choosing to ignore the powerful benefits that livestock grazing can contribute to soil restoration and carbon sequestration.